Details: Get a taste of 40+ breweries from all over the country. Hosted by Georgia brewer Modern Hops, there will be unlimited beer tasting with each brewery presenting two to three beers—mostly IPAs—for sampling. Piedmont Brewery & Kitchen will provide food at an additional cost. Details: Get a glimpse of the future of fashion. Renowned designer Pierre Cardin’s emblematic and futuristic designs from the 1950s to today are on display at Midtown’s SCAD Fash museum. Most of the looks are exported from the Pierre Cardin Museum in Paris, although Cardin is best known best for his 1960s “space-age” designs that have been featured at international destinations such New York’s Metropolitan Museum of Art. 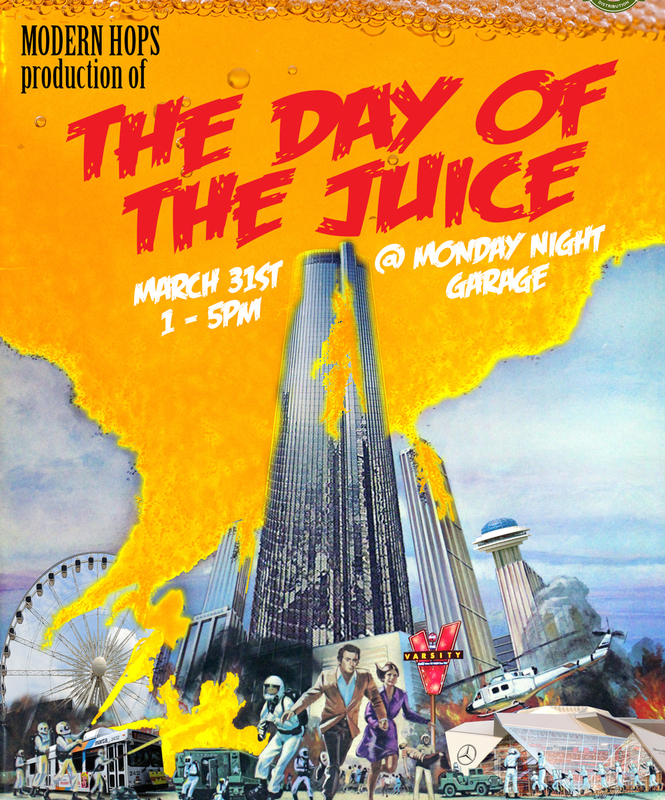 When: March 31, 7-10 p.m. Details: Believe it or not, National Clam Day is just around the corner. If you haven’t made plans yet to celebrate, don’t worry. 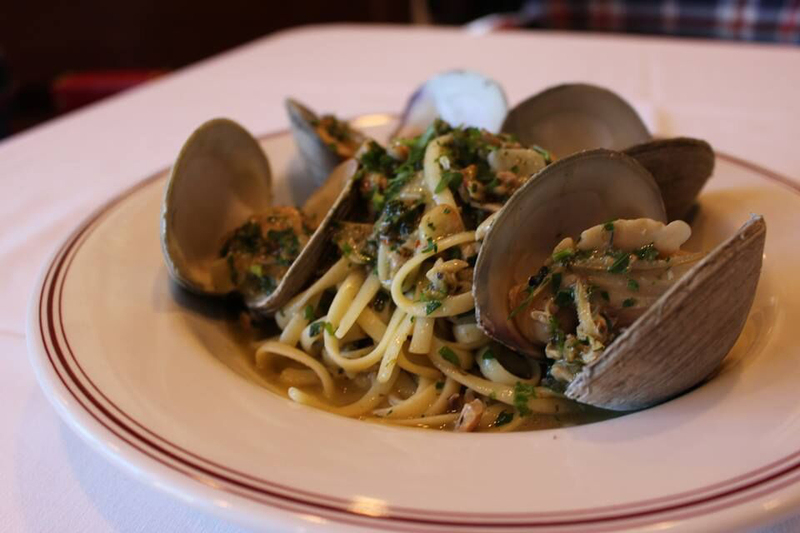 Live music, drinks, and plenty of raw and steamed clams at C&S Chowder House will make for a clam-tastic night. When: April 1, 7 and 9 p.m. Details: This event is no joke. 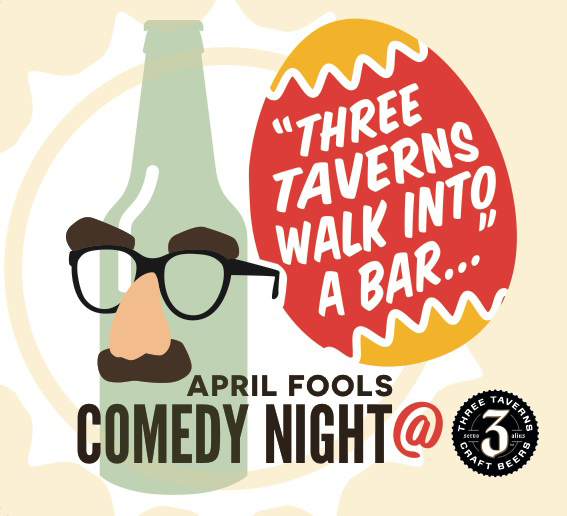 For April Fools’ Day, laugh all night with local comedians Lew Lefton, Amanda Marks, David Perdue (not the senator, but rather a comedian who appeared in Kevin Hart Presents: “Hart of the City”), and more. You can also tour the brewery and buy snacks from a variety of food trucks. Heads up: April 1 is also Easter. If you need to make a brunch reservation, here’s a list of Atlanta restaurants offering specials. When: April 3, 9 p.m. Details: Also known Casey Basey thanks to his bass skills, Abrams will perform his new album Put A Spell On You, which was recorded a with a single microphone for a more natural sound. Abrams garnered a following after his sixth place American Idol finish in 2011.